Veteran emcee Mr. P Chill is back on the groove with Persistence, his 9th album in 12 years, set for release June 3, 2014. The first single from the album, The Good Life, has already been receiving play on college and internet radio. 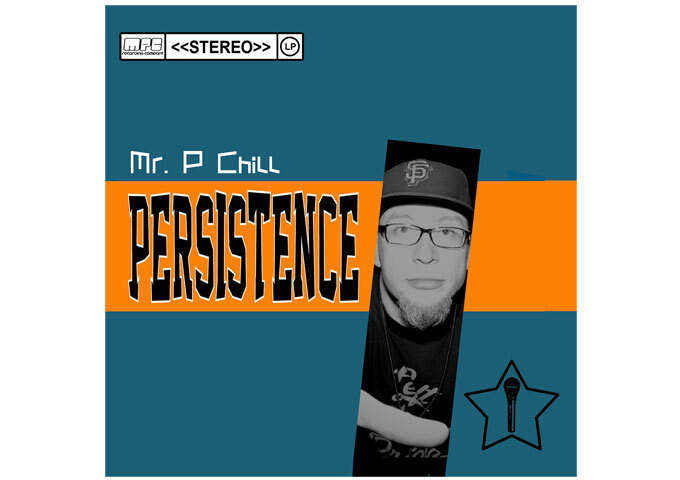 Persistence which features seventeen songs is a journey through 20 years of emcee Mr. P Chill’s life experiences. 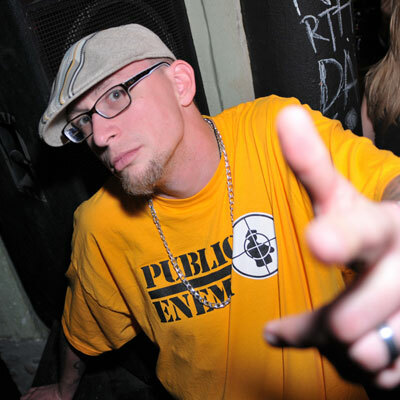 The Production features frequent collaborator Mike Colossal and Mr. P Chill himself, as well as work by Tozu, Jimmy Skee, Lefty Roseand Salaam Sound. The album also features guest appearances from emcees Lumis, Cleen, Forward, Max Bundles, Task1ne and J.Smo. I feel that with Persistence, Mr. P Chill has balanced old school and new school, artistic and traditional. It’s a perfect balance of street rap and emotional, honest Hip-Hop. Though the album features guest artists, 90% of the time, they add flavor to the music, but do not distract from the fact that this is a Mr. P Chill body of work. On your first listen, you can tell that Mr. P Chill cares about the quality of the music, but he knows how to have fun with it too. Persistence has the power to change the commercial face of Hip-Hop moving forward. It could get a foot in the door for classic ‘sugar-free’ emcees to find their way back on the radio. It’s hard to believe, that Mr. P Chill has been in the rap game for over 20 years. But on each track he reminds you just why and where hip hop started. Persistence is not one of those gimmick-loaded Radio albums; instead what you get is a product that is solid for the mature listener, while the production would demand 5 stars because of its organic, soulful sampling. Mr. P Chill showcases his talent as an artist who has that old school flavor, yet isn’t afraid to evolve. “Nothing To Loose” sets the tone for the album, andis a dope album opener. It’s aggressive and hungry. Yeah, there’s some bragging, but it’s all true. The beat will rock the speakers in your ride. “Tonight’s The Night” is a thunderous announcement; “Put your fist in the sky ‘cause tonight’s the night we gonna make things right, we gonna stand up and fight, ‘cause we’ve been done wrong for far too long. Revolution is overdue this time it’s on. Put your fist in the sky ‘cause tonight’s the night we gonna make things right, we gonna stand up and fight …” But there are lots of very good songs lurking beneath the rap here, which makes Mr. P Chill’s music palatable even to those not into hip hop. Other standouts include “Good Times”, “Find Our Way Home”, “Promises”, “The 11th Hour”, “Lo-Fi”, “The Woman Beside Me”, “ Persistence” and “Forty”. Persistence hits a striking balance between attitude and accessibility. Its variety and layered arrangements make it a very listenable album, keeping it in line with contemporary sensibilities, without losing classic old-school feel. 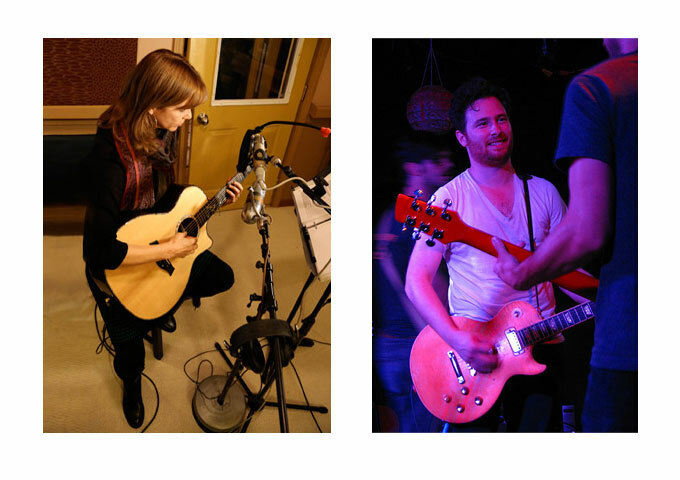 The productions on the slower tracks are smooth and soulful, but still funky. As a result Mr. P Chill’s never sounds sappy on the more sympathetic musical settings. No doubt, Mr. P Chill is at his most lyrically acrobatic over the more up-tempo testosterone-fueled anthems, which are delivered with force and conviction. “The Woman Beside Me” is one of the most blistering statements of male-female equality heard in hip-hop, and my absolute favorite on the entire album. It leaves no doubt that Persistence was intended to be a tour de force, to put some credibility into the genre, while proving that at 40, Mr. P Chill can still be counted on as one of rap’s most singular talents. 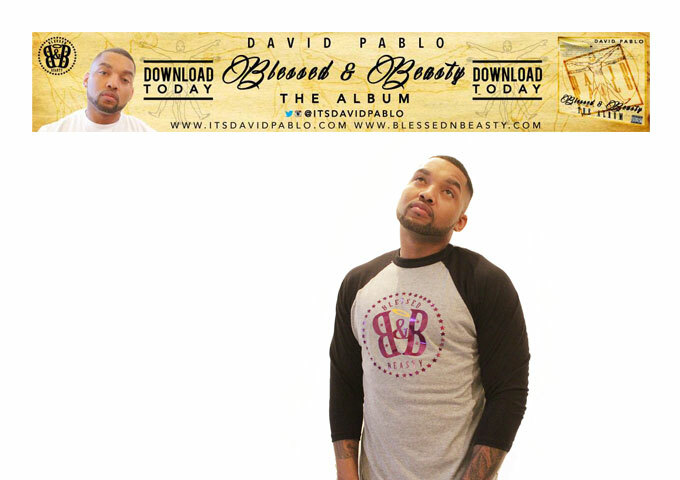 David Pablo: Blessed & Beasty Album Available in Download Stores Now!